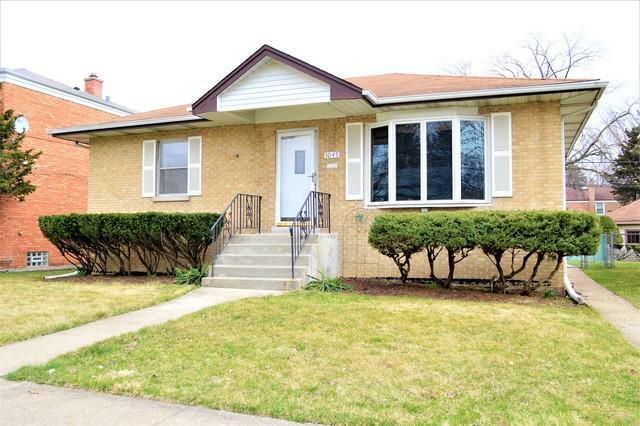 Check out this beautifully maintained all brick ranch 2 + 1 bedroom / 2 full bath home! 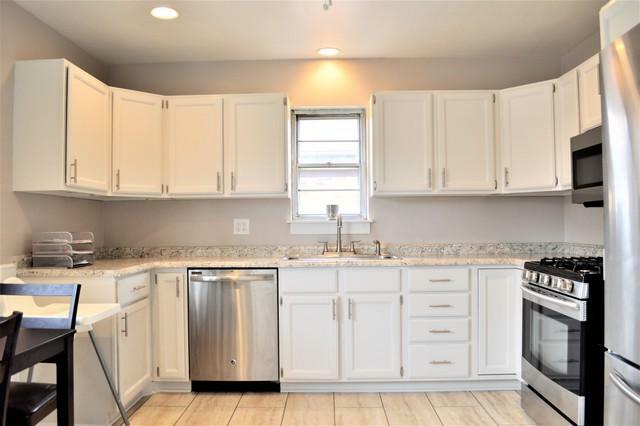 Home has many updated features, including complete remodeled kitchen which has new tiled flooring, counter tops, sink all stainless steel appliances and custom wainscoting, and newly finished cabinets. Huge eat in kitchen. 1st floor hardwood throughout living room and bedrooms. 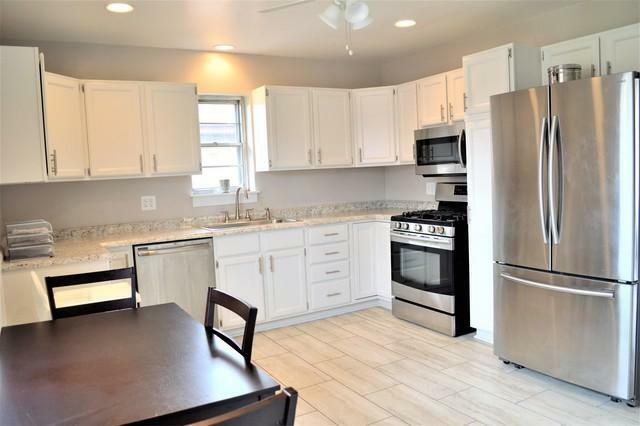 Full finished basement with all new carpeting and flooring, office or 3rd bedroom, laundry room & Full bath. Both bathrooms updated. Furnace and water heater, less than 5 years old. Huge lot, which is fenced in with huge wood deck perfect for all your entertaining get togethers. 2 Car detached garage. Nothing to do here, but move in! 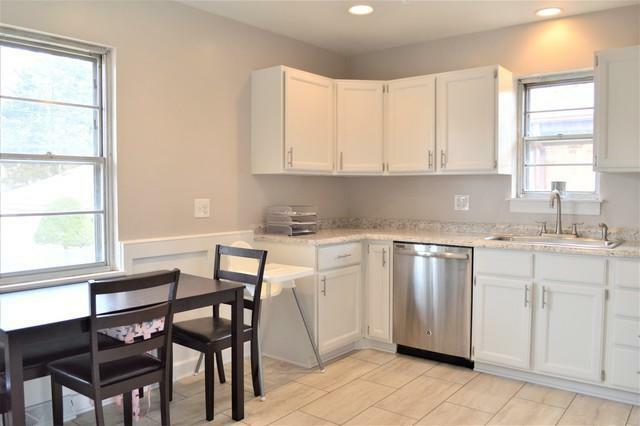 Nearby shopping, restaurants, easy access to major streets and much more! Listing provided courtesy of Dapper Crown.